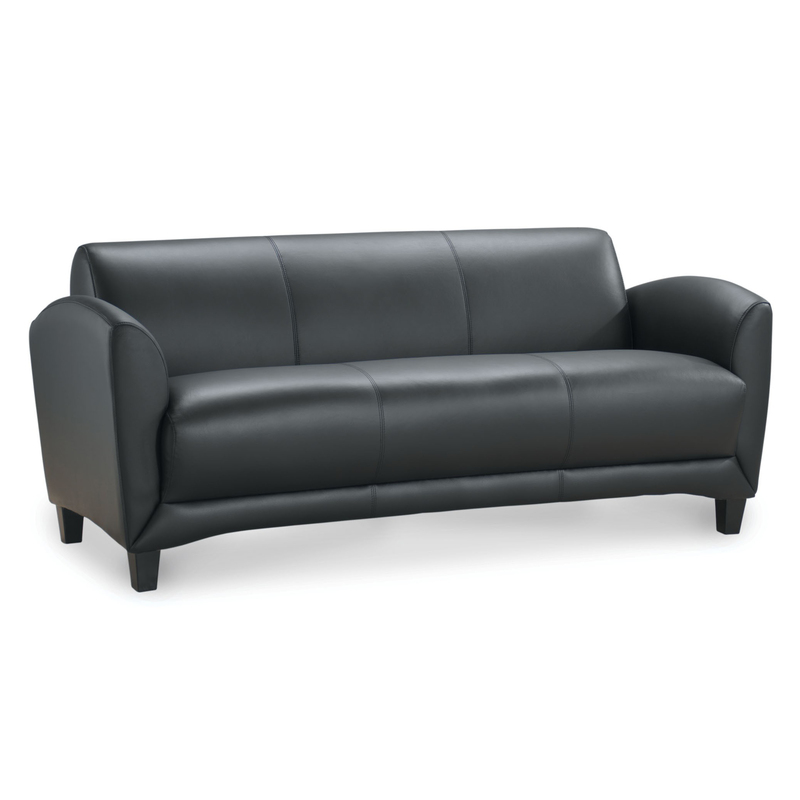 Manhattan Sofa Rental - Office Furniture | Arthur P. O'Hara, Inc.
SKU: RC032. 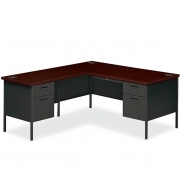 Categories: Rental Office Furniture, Rental Office Chairs & Seating, Leather Chairs, Reception Seating. Manhattan Sofa Rental is contemporary styling and exceptional value which makes an outstanding choice. 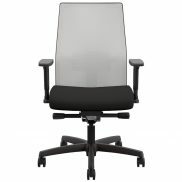 Features top grain leather seating surfaces with heavy duty pocket spring construction for superior comfort.